What’s the average 24-hour rate in your area? 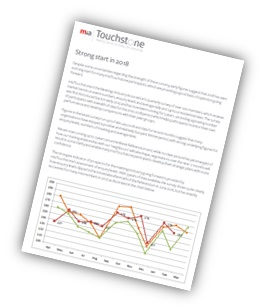 Our online research tool – miaTouchstone – allows you to benchmark your business, levels of enquiries, confirmed business and average rates against your own regional and national competitive set. Designed specifically for the Meetings Industry Association the powerful intelligence tool allows you to implement an intelligent pricing strategy based on factual market intelligence data and make bolder decisions to increase profitability. With miaTouchstone you will have the latest industry insight delivered straight to your inbox. From average DDR rates per region to average number of meeting enquiries by venue type, there's plenty of powerful data to be utilised. If you're a mia member, you could qualify to receive this free of charge. 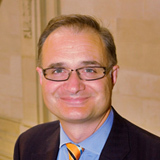 We find the trends supplied by miaTouchstone invaluable when forecasting and preparing our annual budgets. It's great to have data to substantiate and back up our approach when we're making our recommendations to the board.